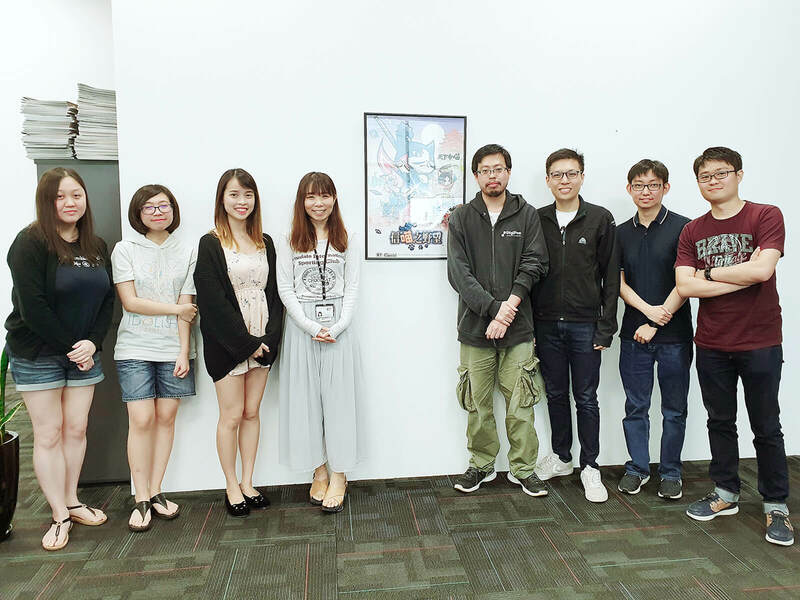 We followed up with the seven graduates from our first Attach-and-Train program, each of whom are now working as professional software developers. 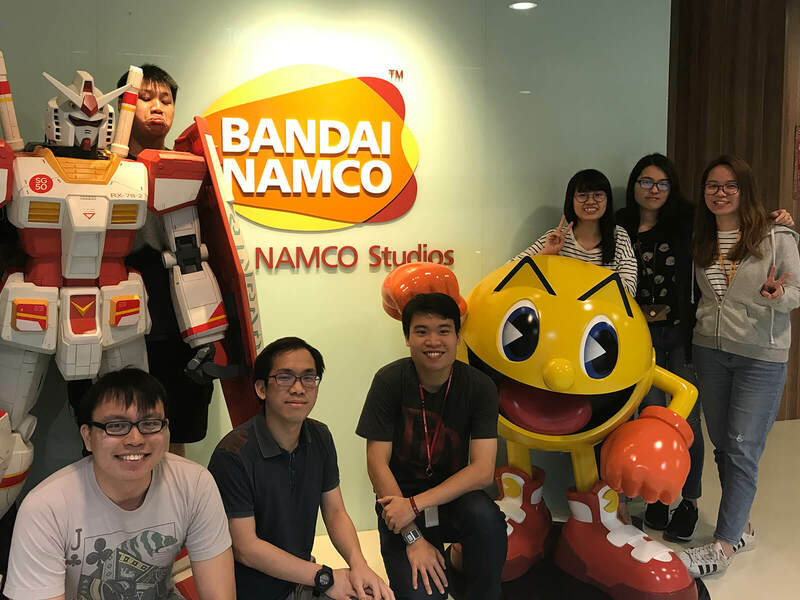 We caught up with nine DigiPen (Singapore) alumni who contributed to the art, design, and engineering on Bandai Namco Entertainment’s popular flight combat game. 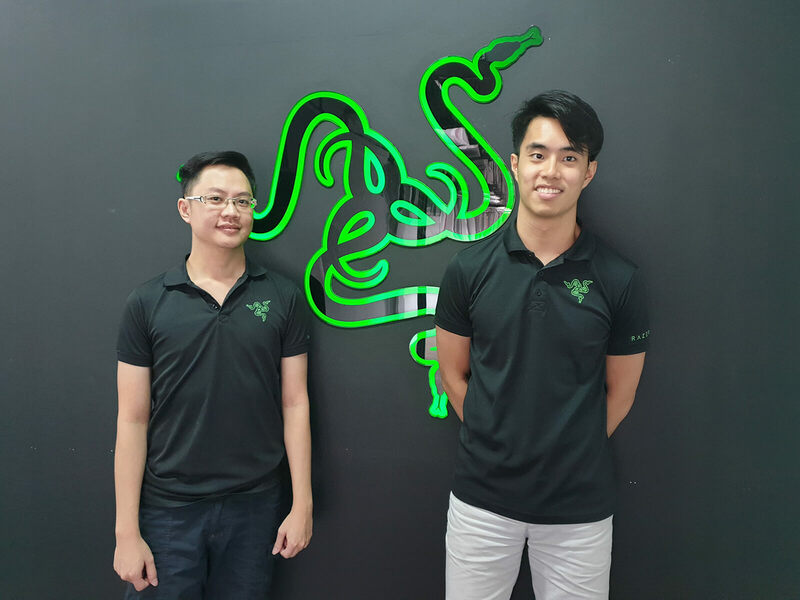 We talked with two DigiPen (Singapore) alumni who went from longtime fans of Razer game products to valued company employees. 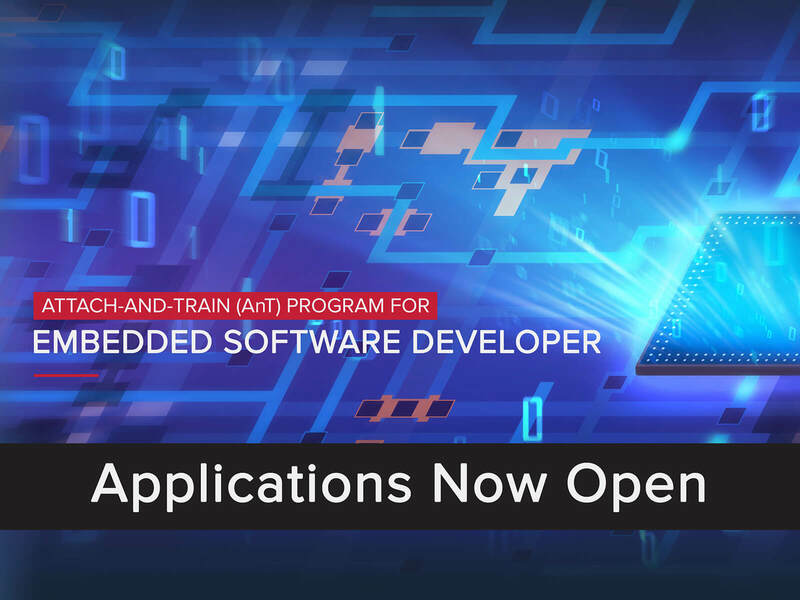 With our new Attach-and-Train program, students will learn embedded software development and undergo on-the-job training at a partnering company. 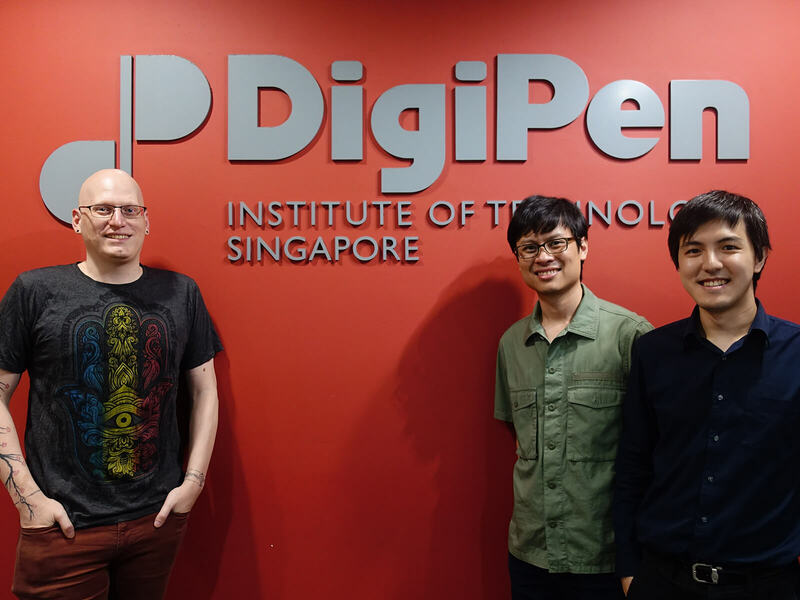 After working as entrepreneurs and game developers at some of the world’s biggest studios, these DigiPen alumni turned faculty are back on campus. 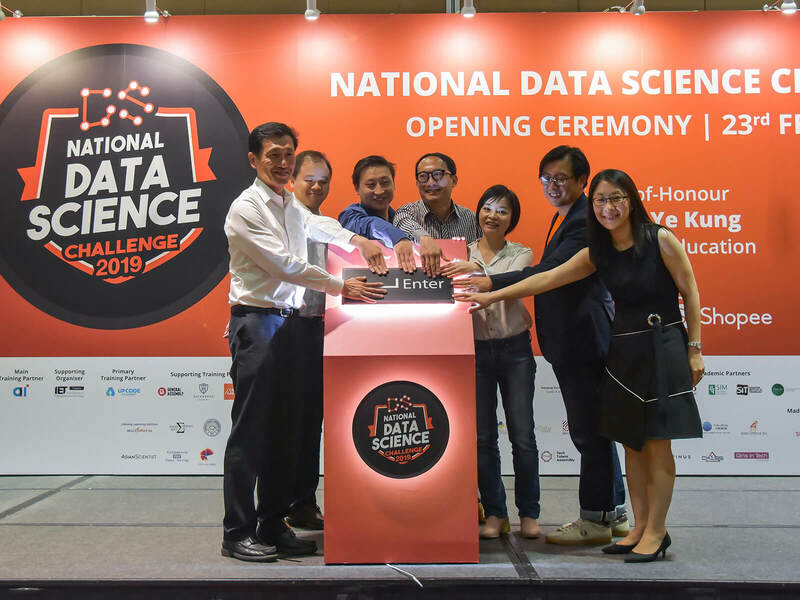 We’re proud to be joining as an official university partner in a new data science competition hosted by Singaporean e-commerce platform Shopee. 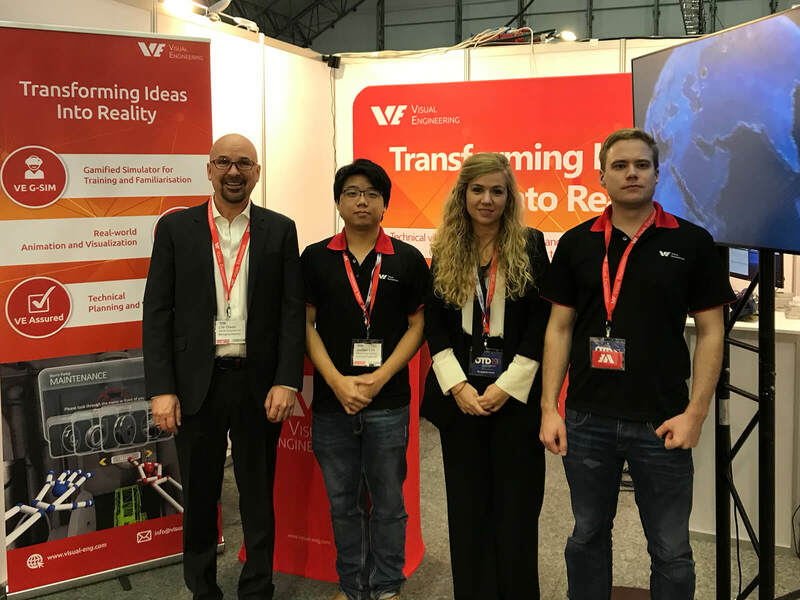 Two DigiPen (Singapore) students talk about their internship at Visual Engineering in Norway, creating VR simulations for the industrial workforce. 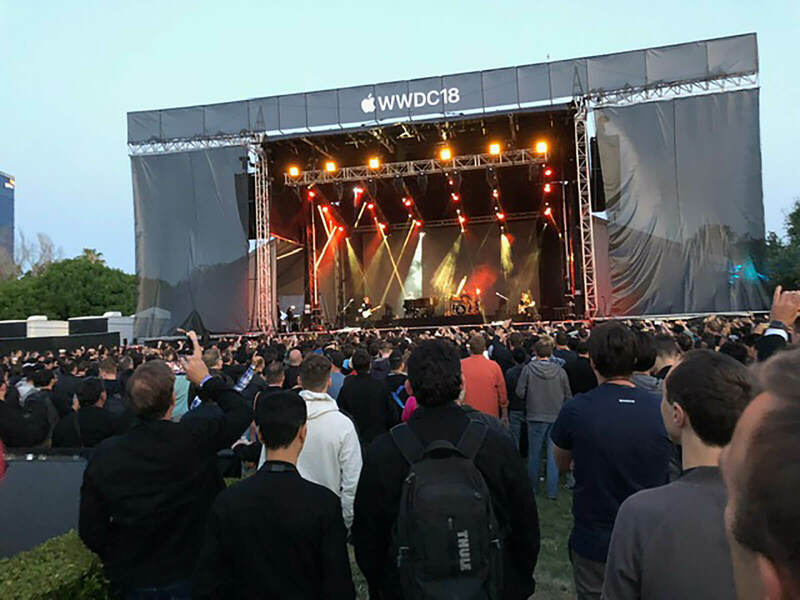 After launching his career at Autodesk, DigiPen (Singapore) graduate Michael Tay recently jumped at the chance to work for Apple at their U.S. campus. 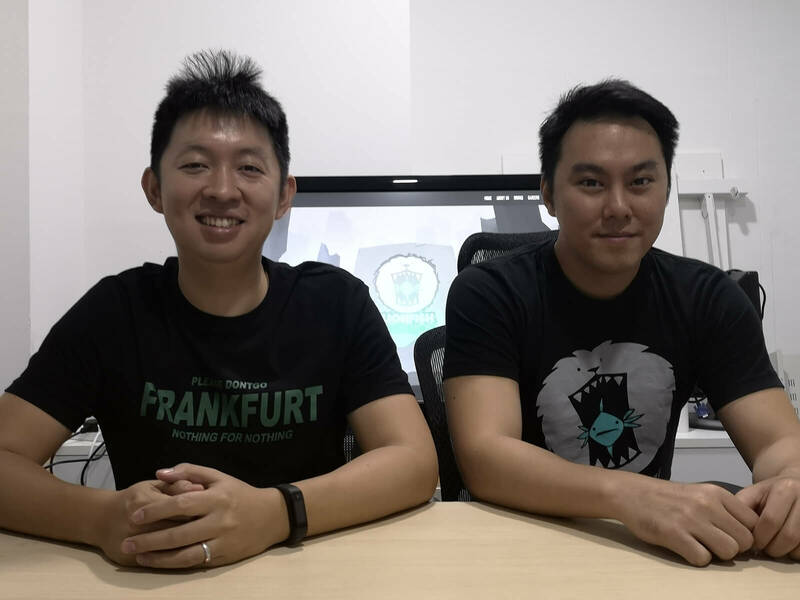 We caught up with the eight DigiPen (Singapore) alumni who had a major hand in developing Koei Tecmo’s feline-themed mobile strategy game Nyapuri. 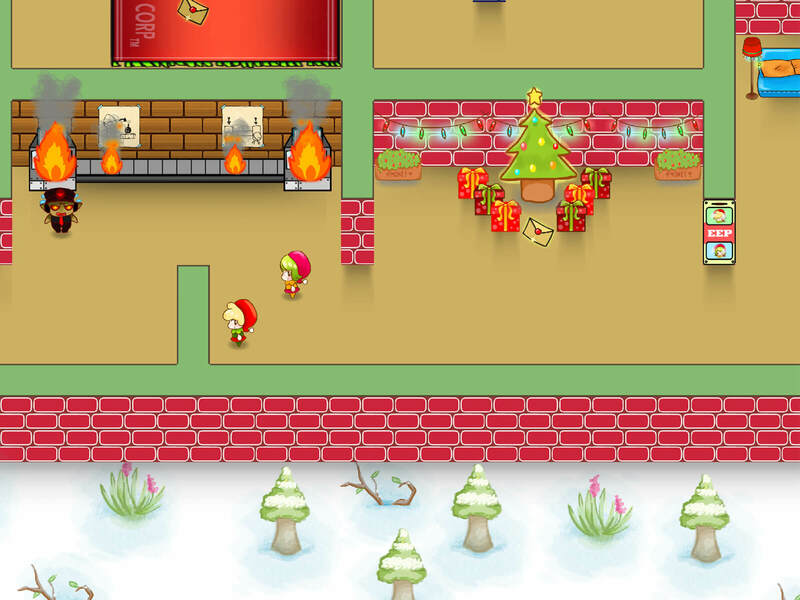 Celebrate the holiday season with these fun and zany winter-themed games and animations from DigiPen (Singapore).